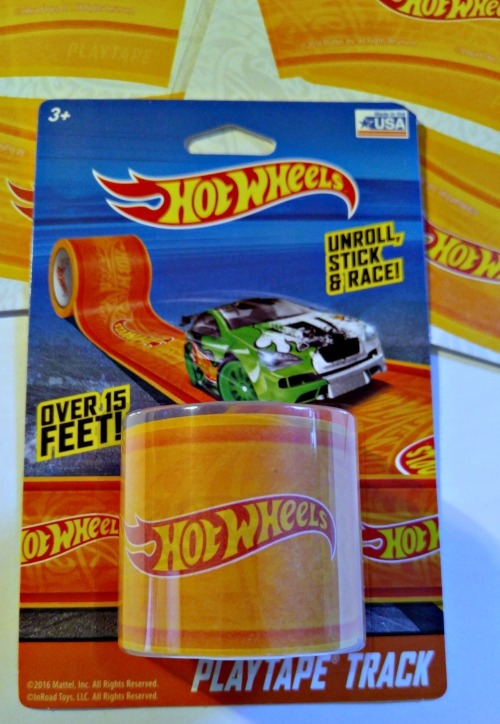 InRoad Toys Hot Wheels Play Tape – The World Is Your RaceTrack! Me and my grandsons AND my granddaughter LOVE this InRoad Toys PlayTape! 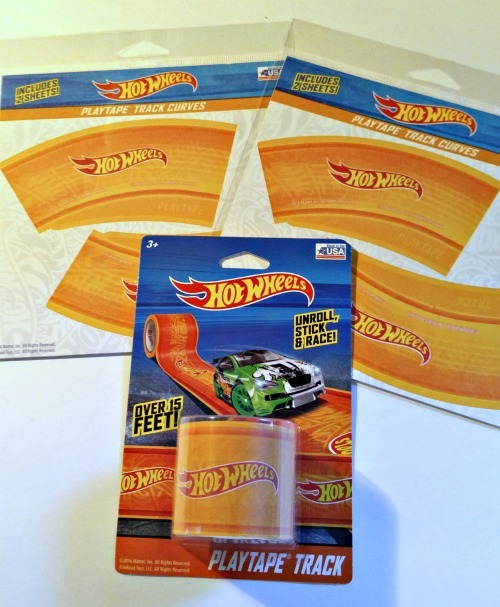 We have so much fun making and creating roads for your Hot Wheels and any other toy vehicle you have to play on. Because all you have to do is unroll, stick and DRIVE on! We have had so much fun with this PlayTape! We have played, drove and had so many adventures for hours. 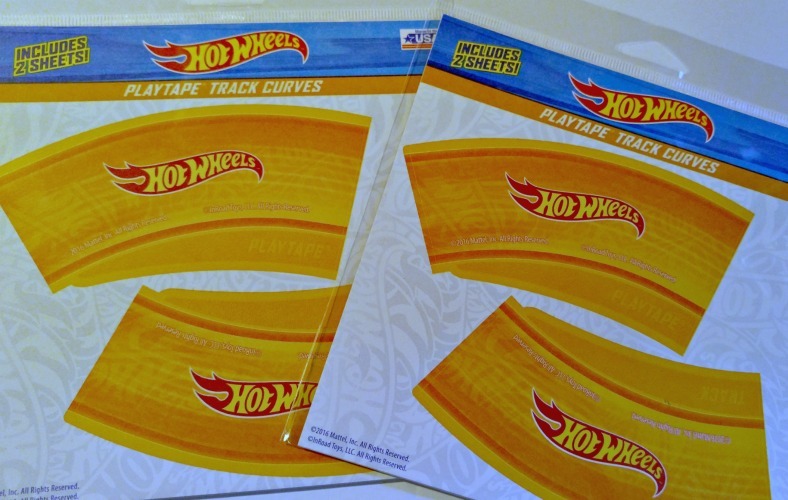 InRoad Toys is excited to announce New Hot Wheels Play Tape! This is for Hot Wheels fans of all ages! Me, my kids and my grandkids love playing with this PlayTape. We make a family night of creating and playing on these different tracks. All you have to do is unroll, stick, design and drive! Hours of entertainment on this one roll of PlayTape. It will stick to any flat surface to construct a racetrack. The part I love about it, it is easy to peel up without any type of residue. While being easy to reposition and change your track. My grandsons love their cars and riding, driving and playing with them on their race tracks. They love the fun and I appreciate how easy they are to use. Plus they are made right here in USA! For me and my family THAT makes a huge difference. The great thing about PlayTape – you can take it with you wherever you may choose to go. This would be a great gift for the holiday or stocking stuffer. Me and the grandkids have had so much fun playing with this PlayTape. We have made some roads that may not be realistic but with imagination it could happen. Grab a roll and get ready to create and drive your cars everywhere!